Common to the many businesses that make up today's American economy, Progressive Turnings started with the dreams and hard work of a man and his son. 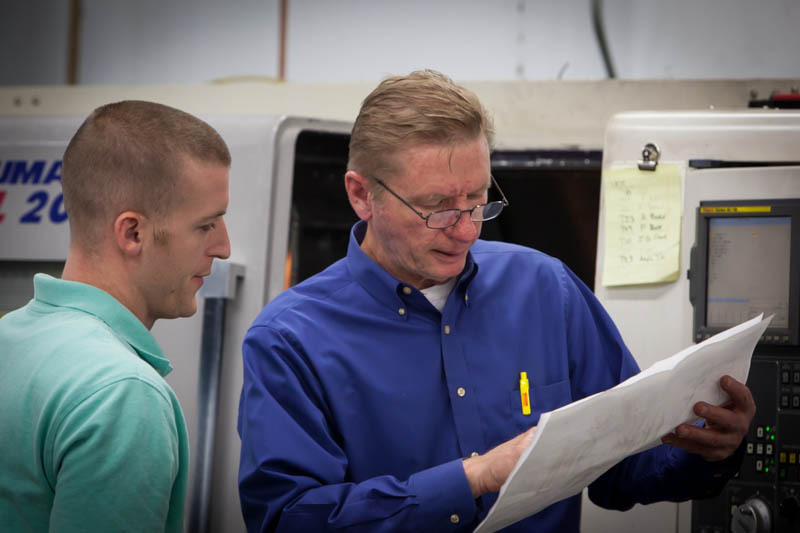 In 1979, Larry and David Niels took their skills learned in Chicago area screw machine shops, and started their own company. Starting with a few Browne & Sharpe automatic screw machines, the company has grown and kept up with the demands of a changing economy. 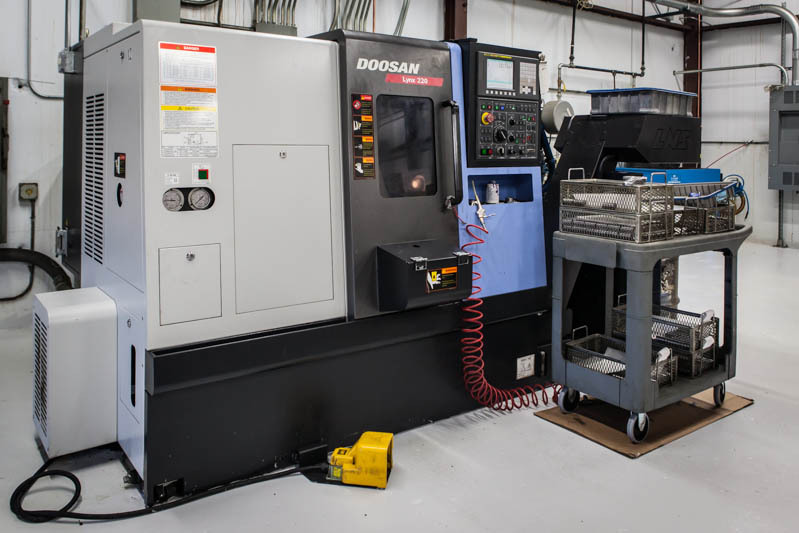 Today the company boasts more than 20 CNC machines and over 30 people running two shifts in a modern, air conditioned facility in Aurora IL. Our mission is to delight our customers. This website shows our technical capabilities as well as the more important characteristic, our philosophy. We value our customers and want to be your partner. 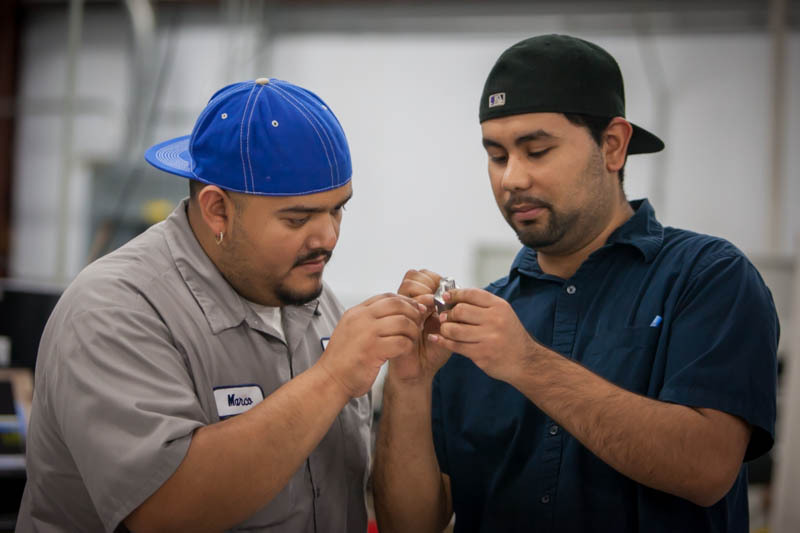 We value our employees and help them to be the best they can be. We value our country and strive to help our economy by providing good jobs. 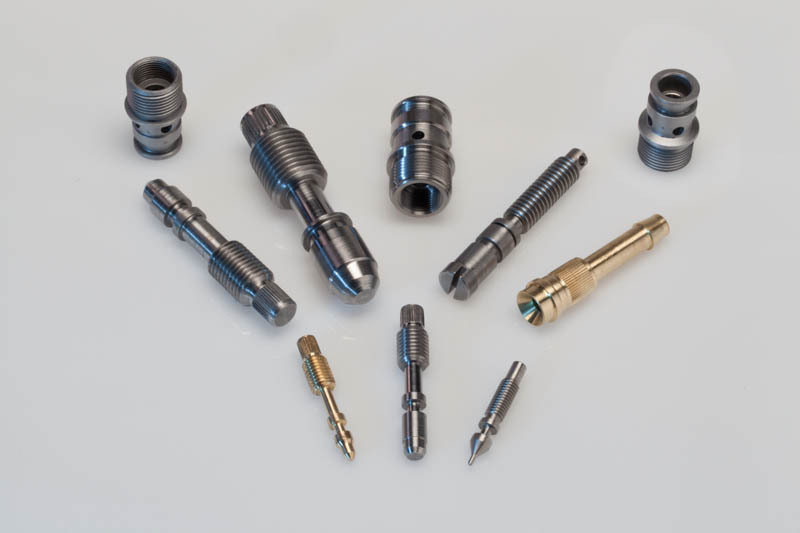 Progressive Turnings, Inc. provides precision CNC machining for a wide range of industries including medical and laboratory, transportation, aerospace, agriculture, automation, home appliances, and recreation. 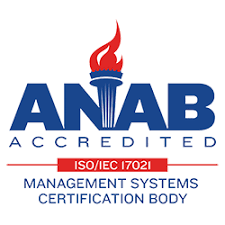 We are ISO 9001/2015 certified for quality, and much of our work is very high precision, to just .0002" or better. Production quantities range from single-piece prototypes to 200,000 or more. Progressive Turnings can act as an extension of your company, your CNC machining department. Partnering with our clients, we promise fast, on-time delivery to meet your needs. Kanban and stocking systems provides you cost-effective solutions for fast, on-demand delivery from our inventory. Our Mission is to deliver unequaled value to our customers. As a family-owned business since 1979, we value the special relationships we have built with our clientele and our crew, our extended family. Progressive Turnings wants to be your go-to supplier, your supplier of choice. We don't take this goal lightly. Your satisfaction just isn't enough. We strive to go the extra mile in our price, customer service, our quality, and delivery to anticipate your needs and thrill you by exceeding your expectations. with world class service & quality, at a competitive price. Proven performance - a bright future.